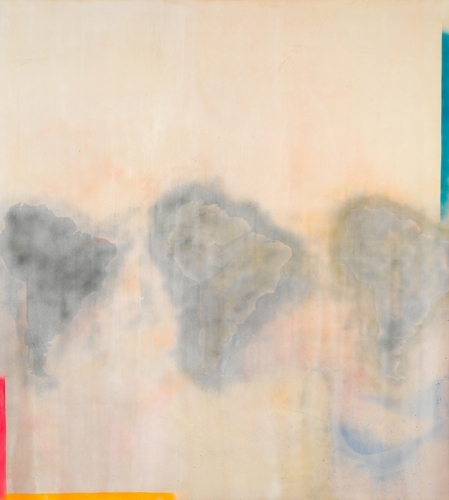 Dan Johnson's Surprise, 1969, acrylic on canvas, 115.94h × 104.13w in. (294.5h × 264.5w cm). Collection of the Whitney Museum of American Art.